With the Easter holidays approaching, now is the time to plan in some fun-filled Easter activities for you and little ones, and if you’re fond of searching high and low for the elusive eggs in an Easter egg hunt and enjoy getting out and about in the fresh air, County Down will have something for you! To help you with your planning, we’ve put together a selection of some of our favourite Easter outings, some of which are just a stone’s throw from our quaint country guesthouse at Dufferin Coaching Inn. 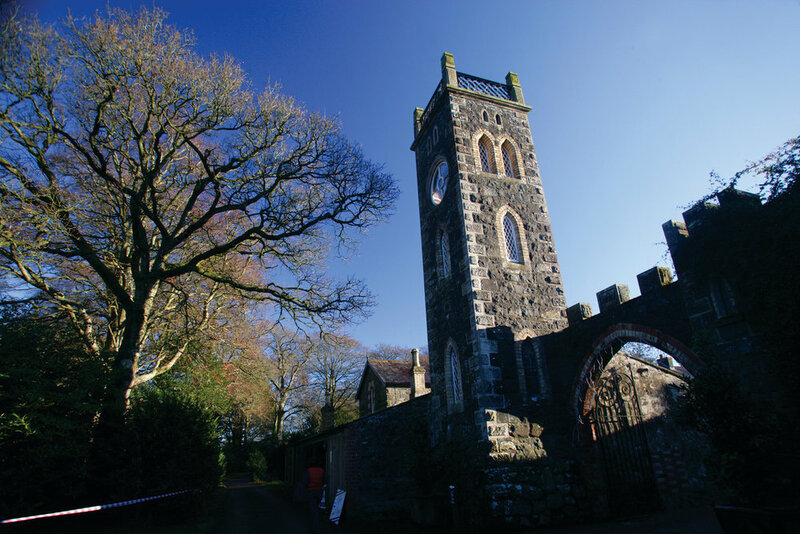 Located just 20 minutes from Dufferin, Castle Ward offers families a fun and jam-packed outing over the Easter break. From 15th - 28th April visitors can explore the various trails around the castle grounds, taking in the lovely blooming snowdrops and clearing the cobwebs in nature, enjoy special activities in the Discovery Zone – inspired by naturalist, microscopist and illustrator, Mary Ward, and join in on the search for Easter eggs thanks to the annual Cadbury Easter Egg Hunt which will take place on the grounds from 19th - 23rd April. Dufferin’s nearest golfing treasure, Ardglass Golf Club is the perfect spot for those looking to take it easy over the Easter holidays. Whilst working on your golf swing on the stunning 18-hole links course, you can also take in the breath-taking views of the north-east coast. Check out its beautiful setting here. Join in on Easter festivities at Rowallane Garden whilst enjoying the sights and sound of spring! ‘Fun in the Garden’ will take place from 13th-28th April where visitors will be able to take part in a range of Easter-themed arts and crafts along with the classic egg and spoon race. The ever popular Cadbury’s Easter Egg hunt will also make its return from 19th-23rd April at 10.30am-3pm each day. Rowallane Garden is just a 10 minute drive from Dufferin and has a great café on site serving up delicious locally sourced food and some tasty Easter treats! Discover the beauty of Murlough National Nature Reserve with a visit this Easter. 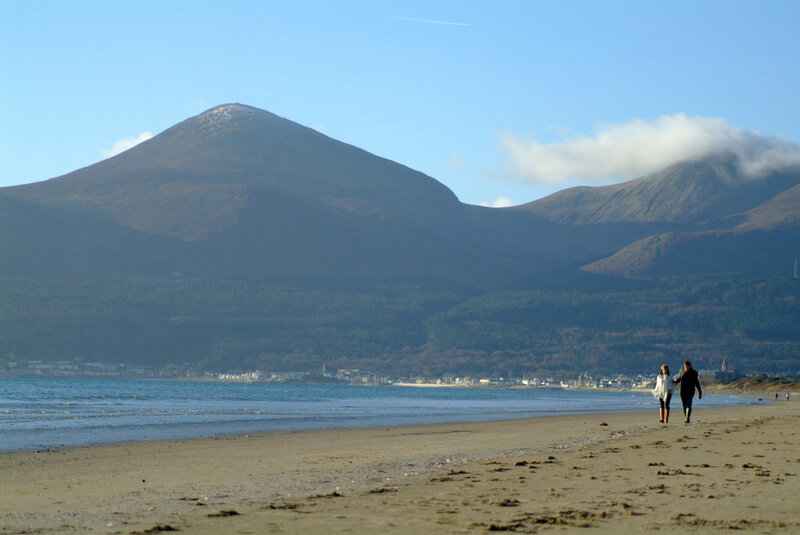 Featuring a stunning backdrop of the Mourne Mountains, Murlough Nature Reserve is filled with an abundance of local wildlife and a network of paths and boardwalks dotted across its 6km stretch. After exploring the reserve, many visitors then pop into Mourne Seafood Bar located in the picturesque village of Dundrum which serves up some delicious award-winning fresh seafood – all of which is sourced from the restaurant’s own shellfish beds. The recently renovated Exploris Aquarium in Portaferry invites members of the public to hop along and visit the centre for its two-day Easter celebrations which include a range of themed arts and crafts in the Crabby Craft Club, getting stuck in to the daily open pool demonstrations, and lots of Easter treats and aquatic discoveries for the whole family. Just make sure to book your tickets! Come along and hunt for the Easter bunny at Ark Open Farm. Located in Newtownards, this a great spot to visit this Easter if you plan on venturing up to the most northern tip of Strangford Lough. Join the Easter Bunny trail and search for Easter eggs - visitors wit the most eggs can win a special prize! Whilst on your hunt, embrace the new lease of life that spring has brought to the Farm with the sounds of new-born animals including chicks, lambs and young calves. The farm also offers visitors an opportunity to enjoy the friendly farmhouse atmosphere at the Cottage Café and Restaurant which serves up home cooked delights including pies, traybakes and cupcakes. Enjoy a special Easter break at Dufferin with two nights B&B in one of our cosy premier rooms including a bottle of bubbly and Easter chocolate on arrival for £180. Get in touch on 028 448 21134 to make your booking.